Bayern Leverkusen is a team that has experience in European competitions last season they returned to hold an interesting championship and they cleared themselves for the Europa League, fruit of this 5º place conquered last season. This year they went missing in the championship and add only 6 points in 6 games. They have a squad able to turn the situation around and start a good championship. In recent days they have shown more football and won two of their last three Bundesliga games. In the Europa League are favorites to move forward in this group and gave a strong test of strength by winning in Ludogorets 3-2 in a meeting where they lost 2-0 and gave back. 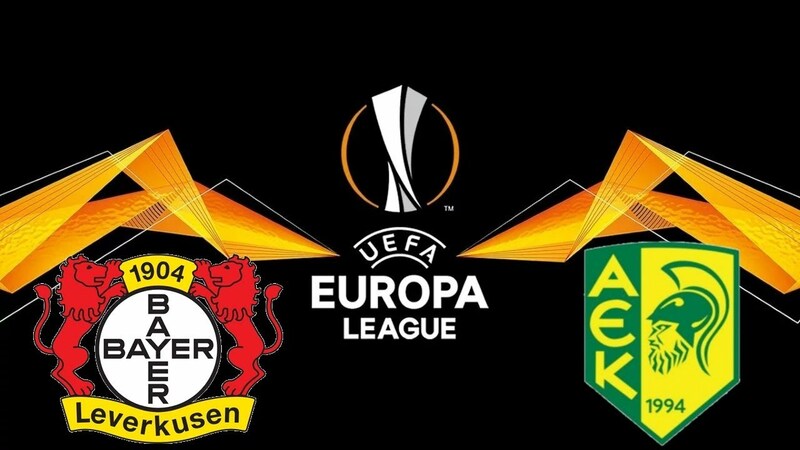 The AEK Larnaca is not a team that has great expression in Europe and in these European competitions. Even in national football in Cyprus, neither is a team that fights regularly for the title of national champions. This team has a lot of players over 30 years of age, it is a team that has some players of other nationalities, some Spanish, but they are not a team that scares in this European panorama. They played the qualifications of the Europa League and managed to beat Sturm Graz and Trencin in those qualifiers. In their debut in this group of the Europa League, lost at home by 0-1 in the reception to the Swiss of Zurich. In this group are not pointed forward and losing at home the 1st game are in an even more complicated position. Bayern Leverkusen is a German team with more than enough quality to win this match and hold the 3 points. They started well in this group winning out, a tough but well achieved victory in Bulgaria and now I hope to confirm that good triumph in this reception to AEK Larnaca. Cypriots will play with more backcourt lines while the Germans, playing at home will without fear take the meeting and seek to build an interesting win. Even though I recognize that Bayern Leverkusen is not 100% footballer and playing football last season, I admit that in the last few days they have been playing better and I am going to win this match.